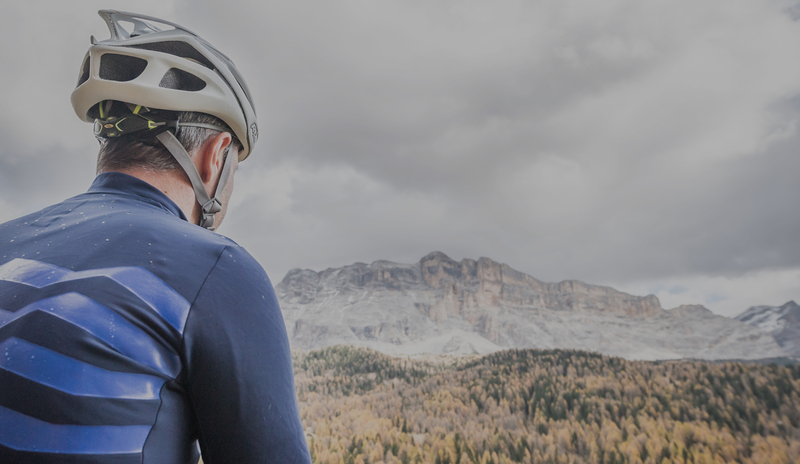 The passionate pedaler is me: Klaus Irsara. 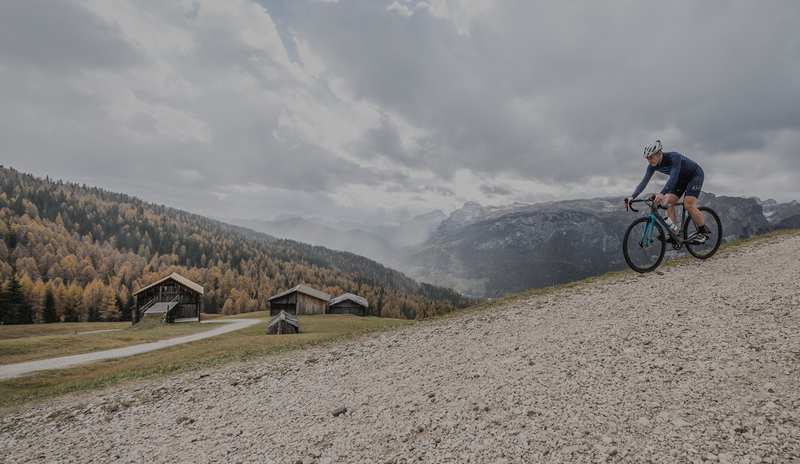 I will be your contact person for everything related to your cycling holiday. 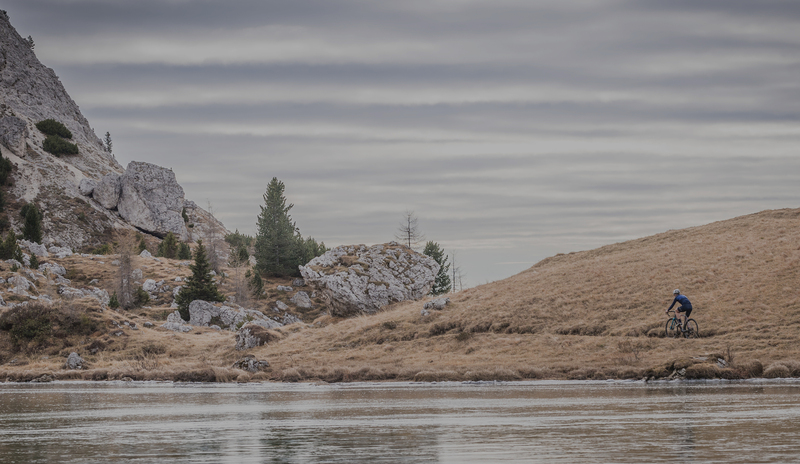 Venture into a self-guided, 2-day tour with accommodation in a mountain hut. We'll take care to transfer your luggage. 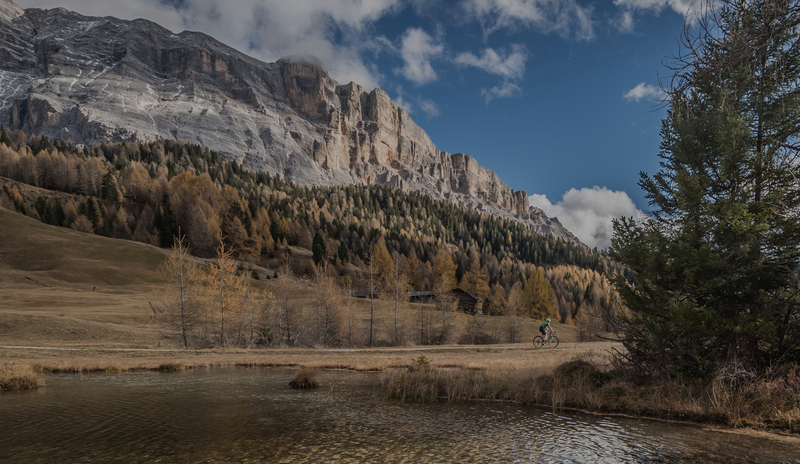 Alta Badia is not yet a well-known gravel bike destination, but it has all the attributes required to soon become a must-do. 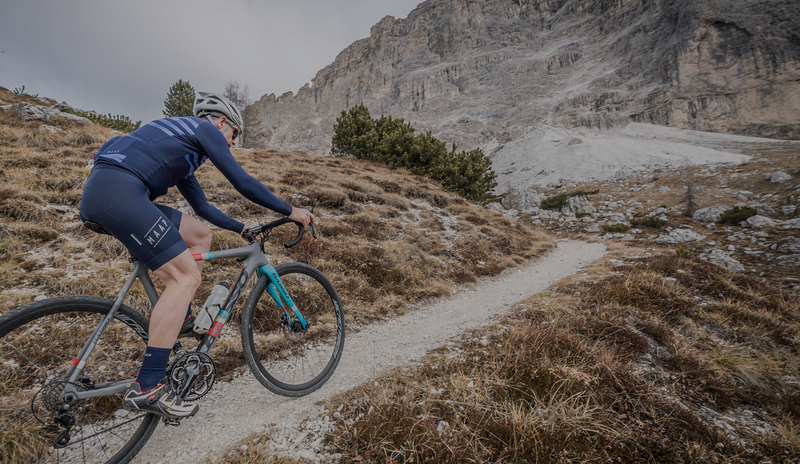 Welcome in our gravel bike world! 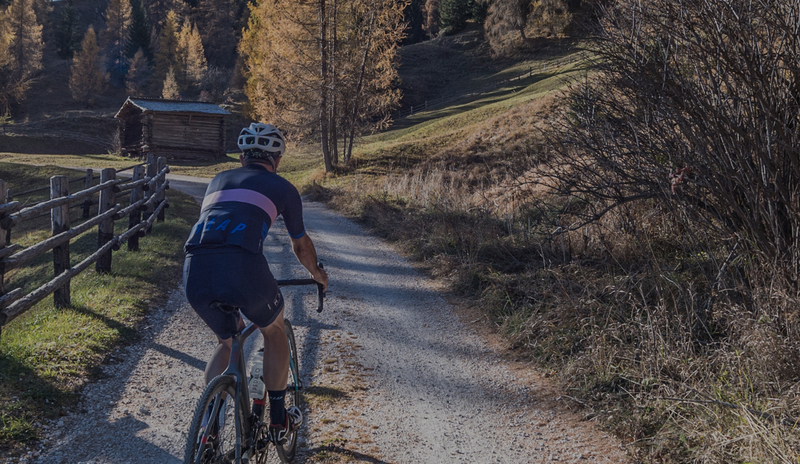 See all our packages for an unforgettable gravel vacation. 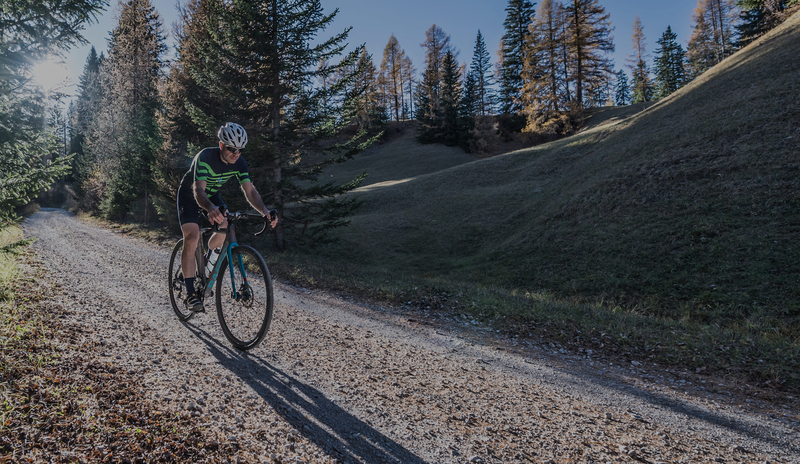 Discover the DoloMYTHIC world of gravel with us! 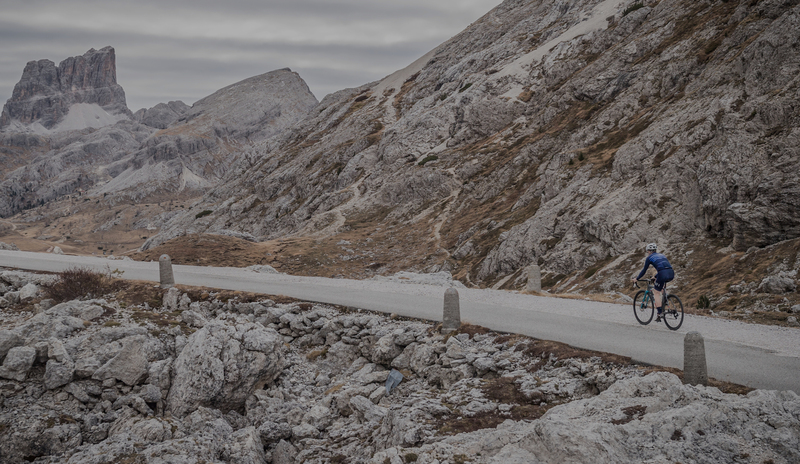 Eat up the high mountain roads with an expert guide. 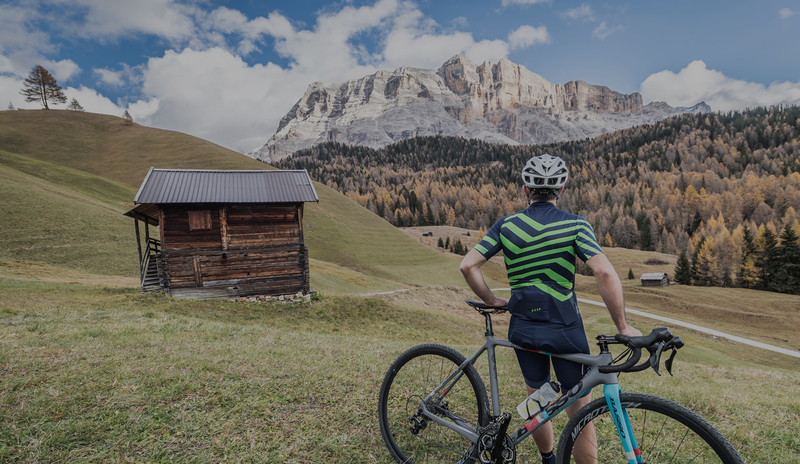 Live up the gravel adventure on a 2-day self-guided tour with mountain hut accommodation.